Specialcare® FORT 10-30-0 high concentration phosphorous fertilizer, suitable for alkaline soil, reduces pH , improves soil conditions & increase plant nutrition uptake. Specialcare® FORT 10-30-0 activates cell multiplication and root growth, and promotes early development of crops. 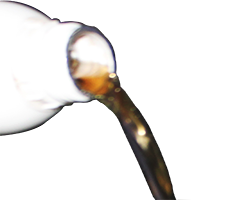 Specialcare® FORT 10-30-0 is an excellent source of water soluble, fast acting Nitrogen & phosphate with the most desirable ratio of N: P2O5.